Start taking classes at APEX Movement Denver and other studios! 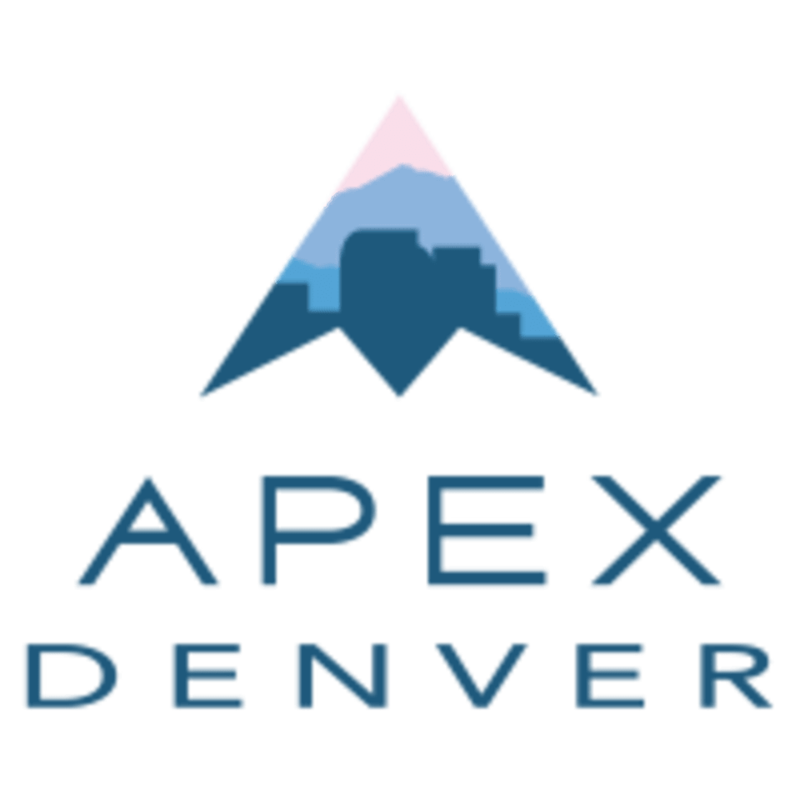 APEX Denver is the world's largest Parkour, Freerunning, and Tricking gym. Located in the Denver metro area they offer professional training centered around natural, functional movement. Bring water, comfortable clothing and shoes, and a willingness to play like a kid!! The gym faces Mississippi Ave right across from Fox Street. much harder than I thought it would be... but so much fun! also there was an instructor specifically for aerial. She was sooo amazing!!! Instructor was awesome. I was the only person new to Aerial in the class so we split up and I was given one on one instruction on how to do foundation locks, holds, and climbs safely. Everyone was super nice and very friendly. Definitely looking forward to going back! fun and challenging class! I liked that I was separated for parts of the class since I'm a beginner, while still being able to watch the more advanced students. very welcoming group of people! I was a beginner and had to be taught by a separate instructor and do not feel I got a good work out. This class should have been rated advanced. Instructor was awesome! I had a blast!